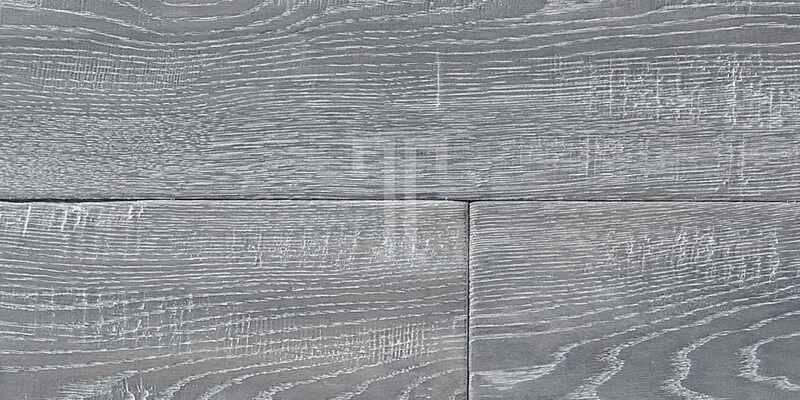 With a slightly milky appearance that softens the grain patterns and lends it an intriguing and raw beauty, this engineered wood flooring from Ted Todd is a wonderful addition to the Warehouse collection. 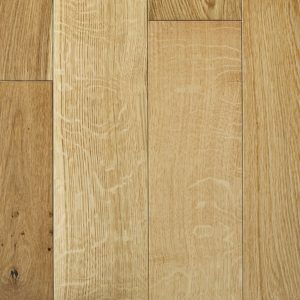 The Raw Cotton is full of character, with the 100% hardwood, European oak wear layer enhanced by the white oiled finish that makes its mineral streaks and knots muted and subtle. 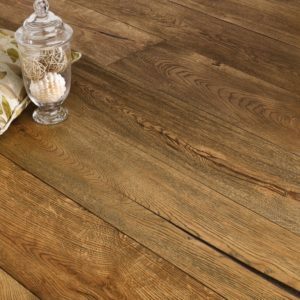 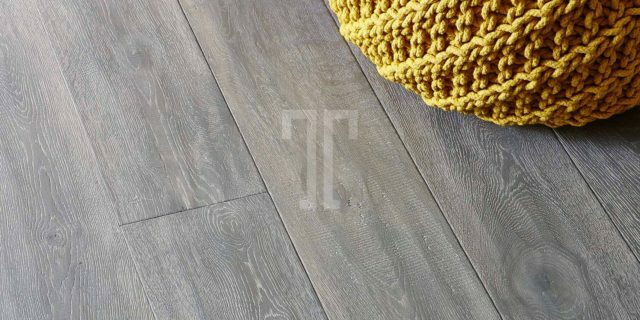 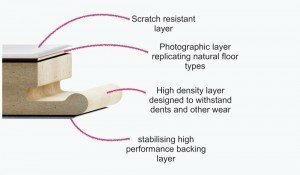 A perfect flooring solution for modern flats or rustic homes, this product is made with sustainably sourced wood and carries the Ted Todd guarantee, for an extra quality assurance that will bring you peace of mind.